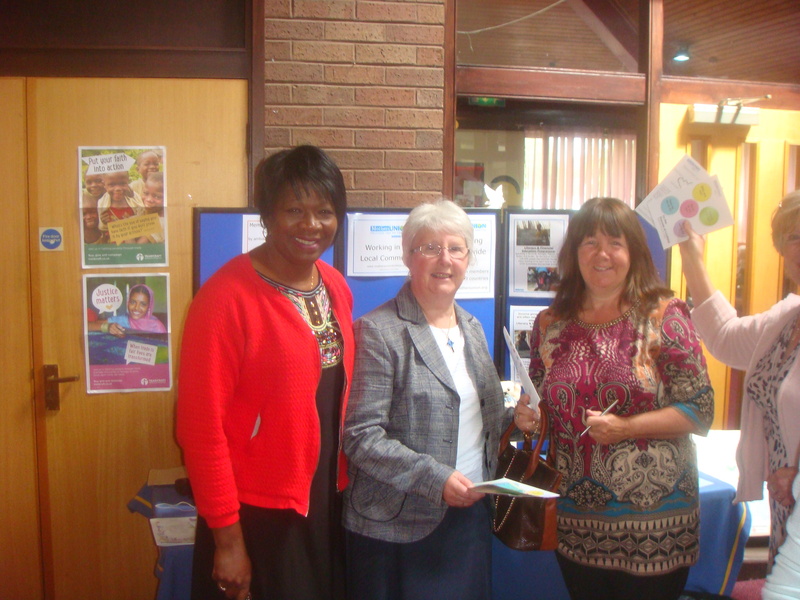 Val Hanna was asked to speak about the work and mission of Mothers’ Union at a morning service at Perton Church. A display board and table were in the foyer after the service and information was handed out and time spent answering questions. It was also Fathers’ day so it gave an opportunity to say that men can become members of Mothers’ Union and to emphasis the important role of Dads within the family. Following the service several people said they were very interested in membership and I have arranged to meet them in early September along with Revd. Julia Cody who is the vicar and herself a Diocesan member. We are very grateful to Julia and the congregation for this opportunity and we pray it is the start of something very exciting!